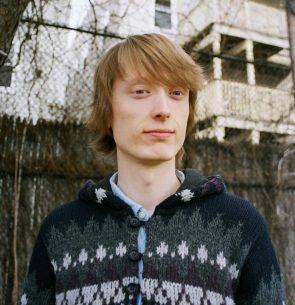 Chris Swithinbank is a musician and graduate student in his fourth year of doctoral studies in composition at Harvard University, having previously studied at the University of Manchester (UK) and at the IRCAM Centre Pompidou (France). His work engages with various permutations of instrumental and electronic resources, mainly focusing on creating musical experiences whose structures attempt to afford space to all the bodies implicated. With each work, Chris hopes to open up doors to worlds that might otherwise not exist, drawing together material contexts for human performers, which are resistant, require collaborative effort, and disclose the necessity of each constituent part of a whole.